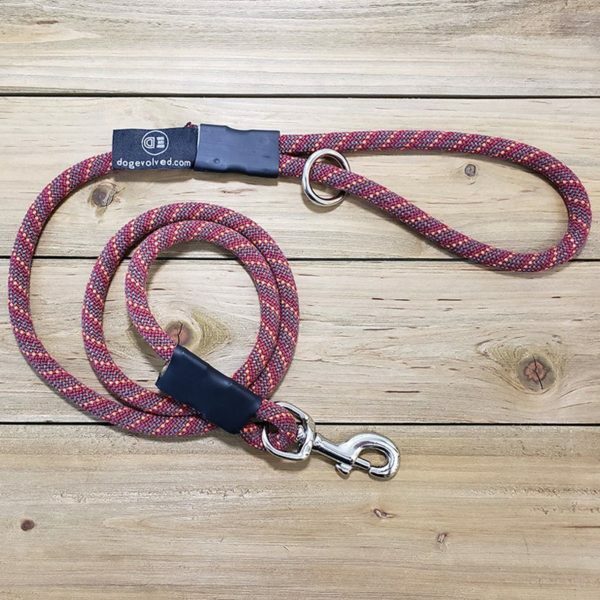 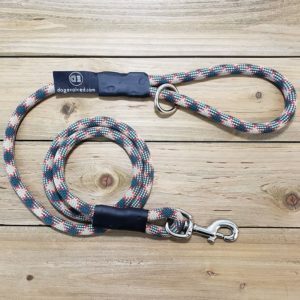 5ft leash made from 100% retired climbing rope. 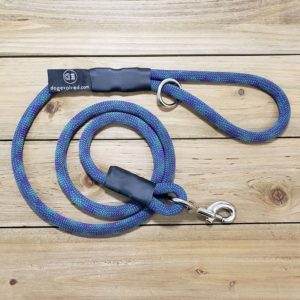 Metal clasp is rated up to 110 lb load. 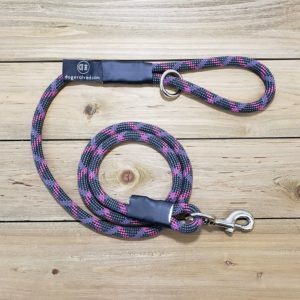 100% of all proceeds are donated to benefit pet families in need of veterinary care.